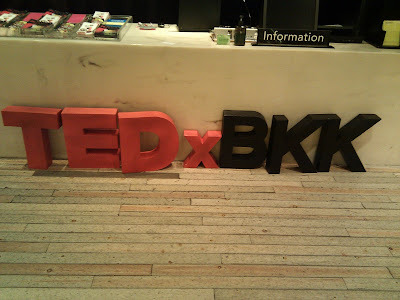 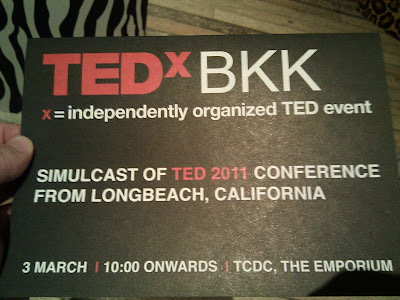 A few weeks back, on March 3 2011, I attended TEDxBKK over at TCDC at the top floor at Emporium in Bangkok, Thailand. 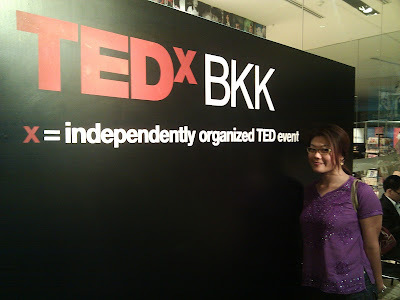 You can also follow them on twitter at @tedxbkk. 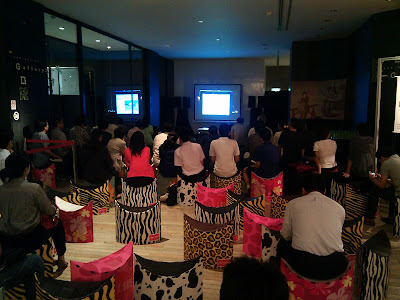 Overall it was a good turnout, but I wasn’t too enthusiastic about most of the talks though. 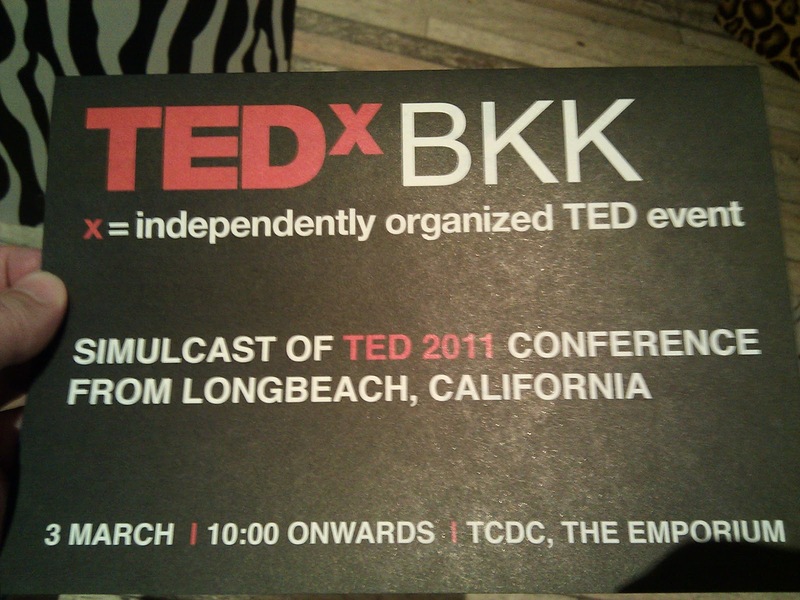 The one that stuck out the most for me was David Christian’s talk in the Knowledge Revolution session.